When Bob Marley moved from Jamaica to the U.S., the first place he set down roots was in Wilmington. So it's fitting that his adopted hometown would host The People’s Festival every year in his honor. Just a stone's throw from Chestnut Run Village at The Queen, the memorial is slated to take place on Saturday, July 28th. The indoor/outdoor festival showcases reggae and world beat music to commemorate the life of a major influence in this genre. 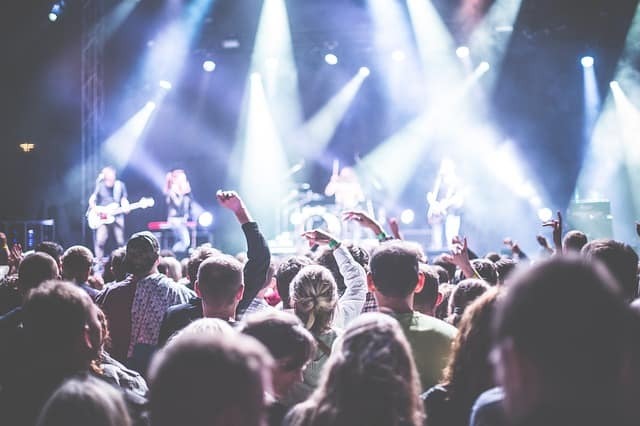 The concert promises performances by bands such as ETANA, The Iconic Meditation Band and Ska Phenomena, and Hip Abduction, to name just a few. Enjoy the up-tempo music and check out the craft beer garden and international food court. The music begins at 2 p.m. and the outdoor stage is free, but you'll need to grab tickets online or at the gate to enjoy the headliners inside of The Queen.